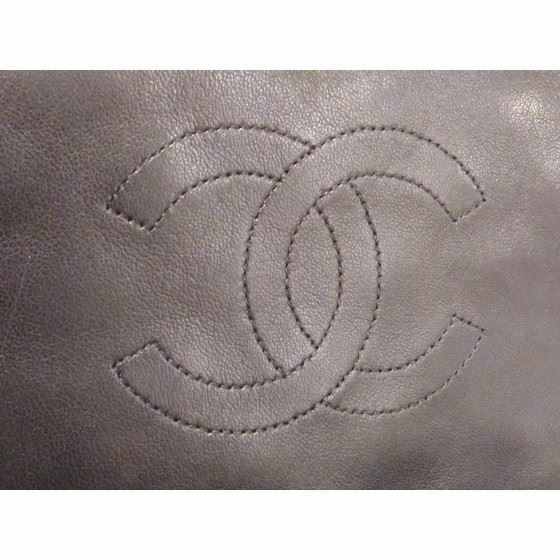 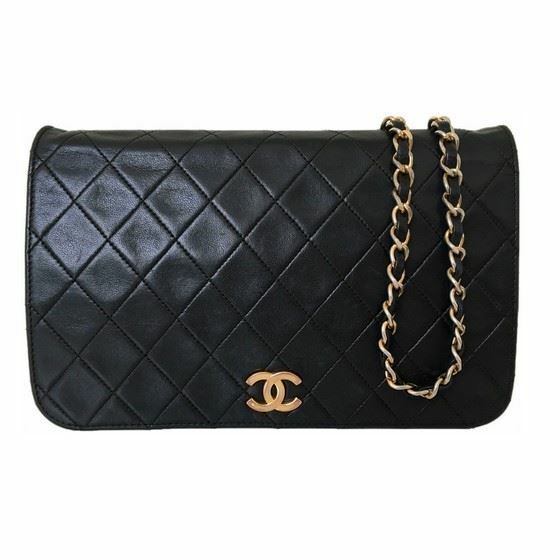 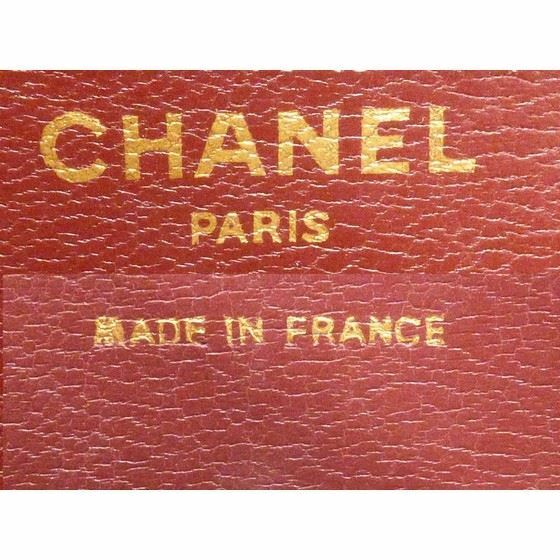 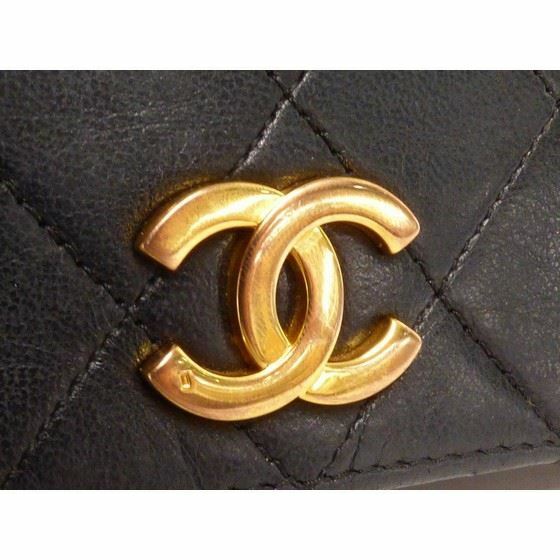 Authentic TIMELESS MUSTHAVE bag: Chanel 2.55 full flap/4-way bag in black lambskin leather with golden hardware. 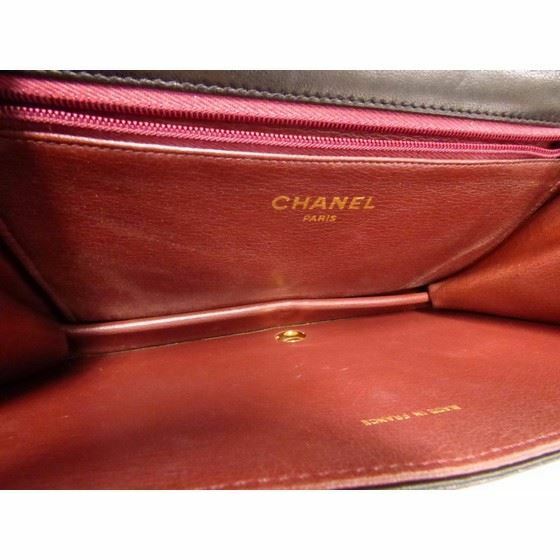 Interior is very clean but some dust keeps coming out from inside the leather due to aging. 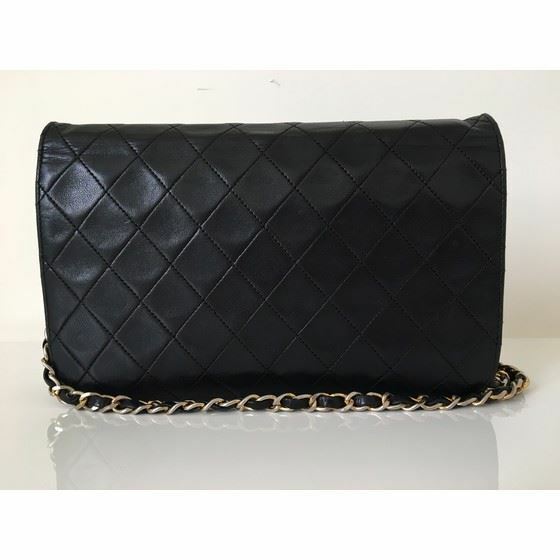 Lamb leather is silky soft this bag still keep it's decent shape. 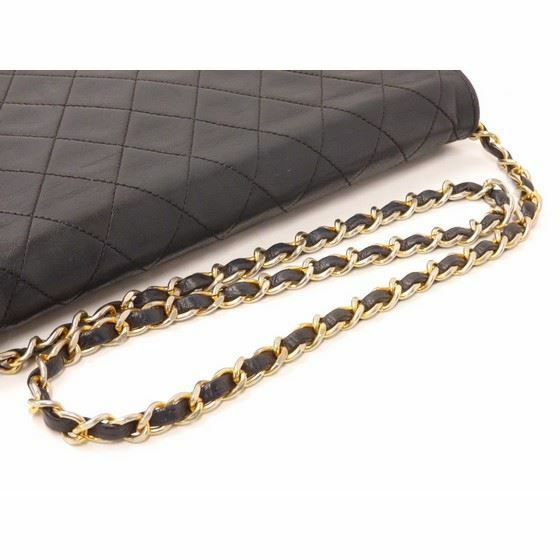 Size W: 23 cm H: 15 cm.